You can pocket cash before you’ve even begun to play with some of the attractive promotions listed below. 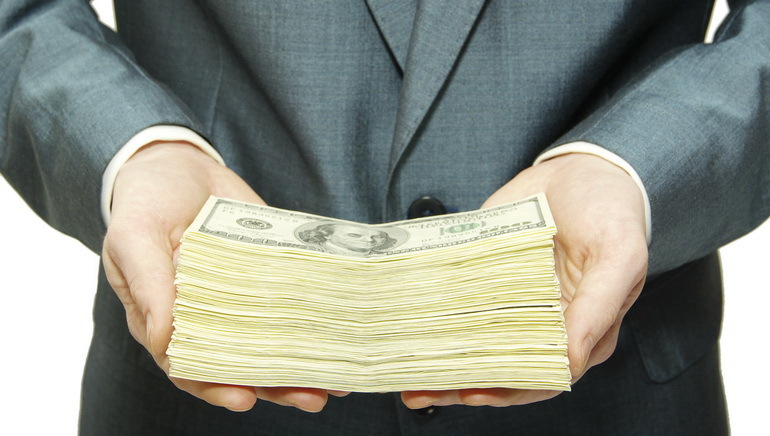 Offers, bonuses and promotions are a staple part of the online gaming industry. But, with so many options out there, it can be difficult to pick out the genuinely generous offers from the ‘run of the mill’ bonus. Here’s a look at some of the attractive possibilities that can see you really maximizing your cash. The welcome bonus has now become so common that it may well simply be considered a standard offer – nonetheless, some are better than others. One such example is Noble Casino, which will give you a 100% bonus on your first four deposits. Each eligible deposit can be made up to $1,000. As a result, you can end up with a whopping $4,000, just for joining and starting to play with Noble Casino. It is also worth visiting Swiss Casino and carefully choosing your method of deposit. You will receive an impressive 15% bonus from Swiss Casino if you choose to pay with one of seven different payment methods. In addition, by using either Moneybookers, Entropay or Neteller, you will be able to take advantage of a 100% coupon on your first deposit during your second month with the casino. Meanwhile, at Casino Las Vegas, there is a monthly promotion calendar which promises a different bonus on almost a daily basis. So, whether it is an ‘Extra Value Day’ or a ‘Big Bucks Bonus’ you can be sure that every day is a lucrative experience. At Party Casino, you can also enjoy plenty of themed promotions and offers – the ‘Weekend Warrior’ will help to sweeten your weekend, while the ‘Football Fever’ promotion guarantees that you get the most out of this summer’s football action. All in all, there are promotions just about everywhere that you look in the online gaming world. 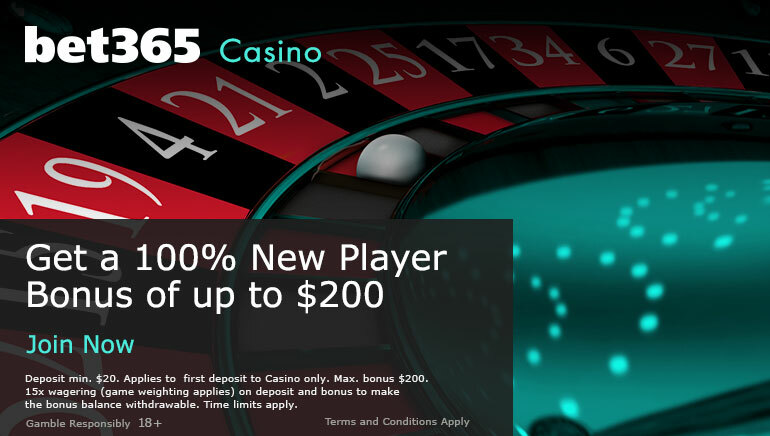 However, these offers will ensure that you make the most of your gaming experience.